for $79,000. The lot size is 131X480X110X464. GREAT OPPORTUNITY TO BUY A SIZABLE LOT IN A GATED COMMUNITY AND BUILD YOUR DREAM HOME. 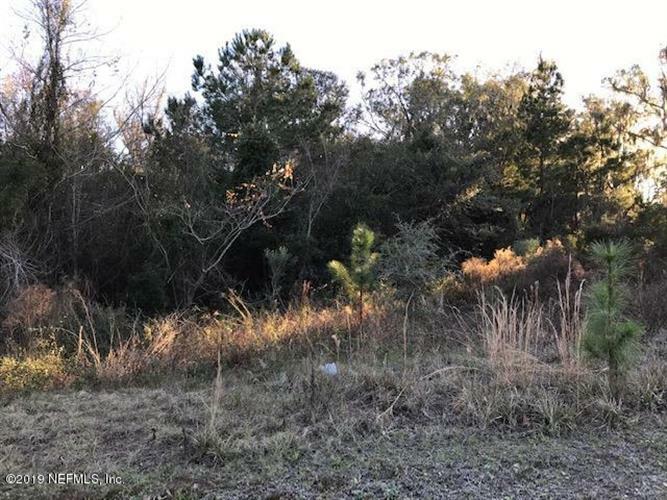 THIS 1.28 ACRE LOT FACES SOUTH AND EVEN WITH SETBACKS YOU COULD BUILD ONE NICE HOME AND STILL HAVE PRIVACY AND SPACE TO ROAM. UTILITIES AVAILABLE AT SITE.